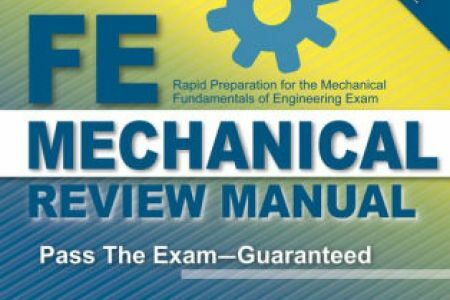 Who Can Take FE Exam Organized by NCEES? Fundamentals of Engineering(FE) is a nationally recognized degree administered by NCEES. 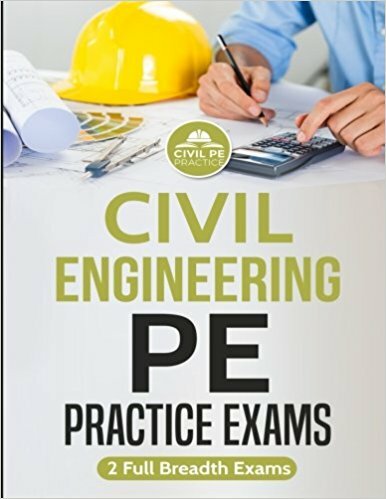 The FE degree although nationally recognized you can not practice engineering until you pass Professional Engineering(PE). That means without having PE License you can’t sign the documents though you already passed the FE Exam. Now the question arises. Can students of all discipline be allowed to take FE Exam or not? The answer is students of not all of the disciplines are allowed to participate in the FE Exam. 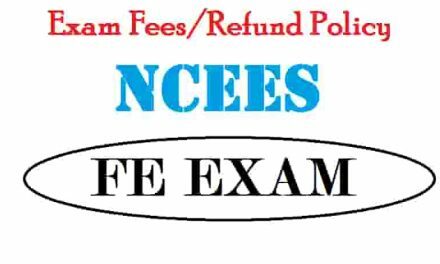 The FE Exam administered by NCEES is discipline specific in almost all cases but for the students of other disciplines, there is also some sort of opportunities to attend the exam. Which Disciplines are under ‘FE Other Discipline’? Moreover, students of the exam specific discipline can also take part in the ‘FE Other Discipline’ exam. 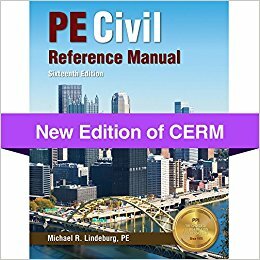 PreviousMechanical Engineering Reference Manual for the PE Exam-13th ed.